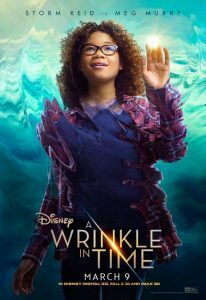 HomeFeaturedBlackSci-Fi.com Hosts A Wrinkle In Time Screening! If you're in Philly, love STEM, and represent #blackgirlmagic to the fullest, you need to check out this upcoming screening. 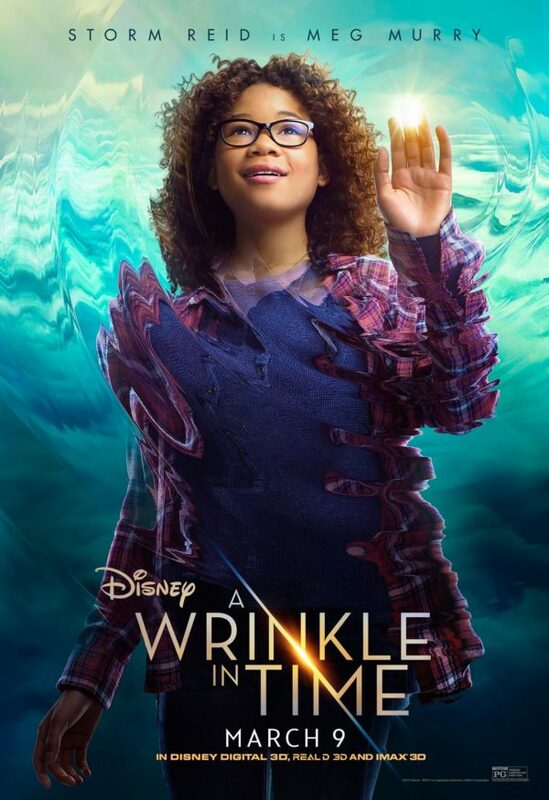 If you want to attend a special screening for Ava Duvernay’s upcoming A Wrinkle In Time screening, that will include a discussion about STEM, and a wrap up party at the world famous Amalgam Comics & Coffeehouse, look no further. 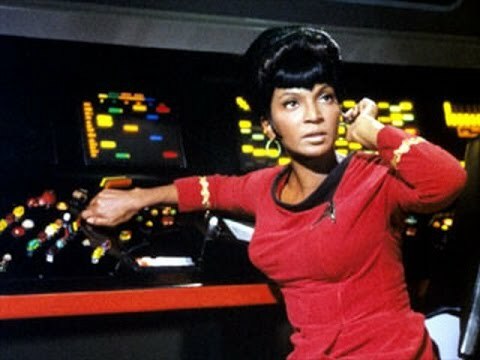 Storm Red as Meg Murry in A Wrinkle In Time.